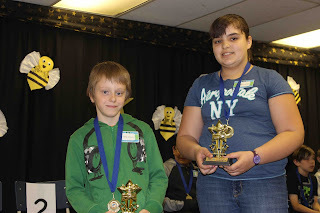 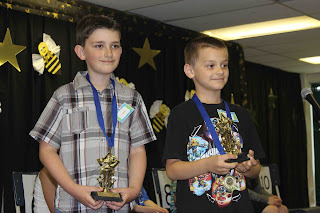 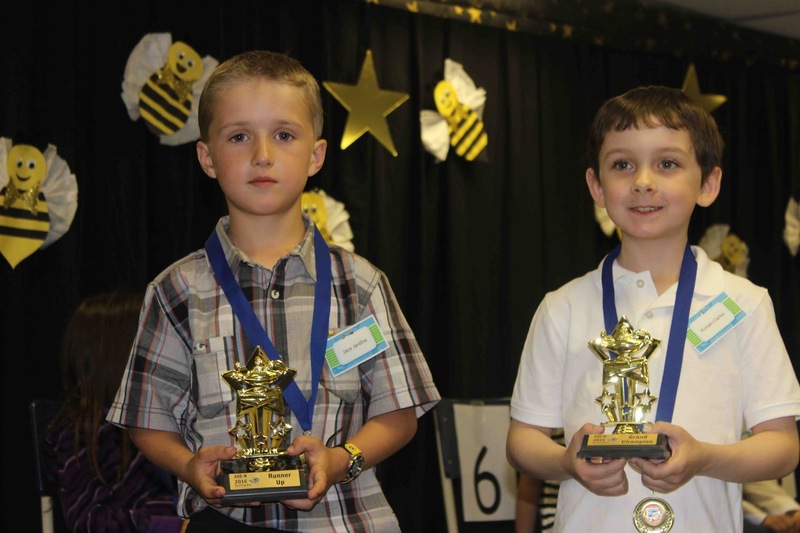 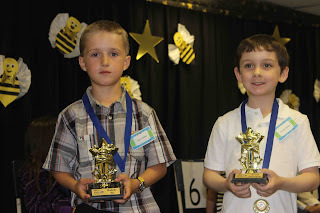 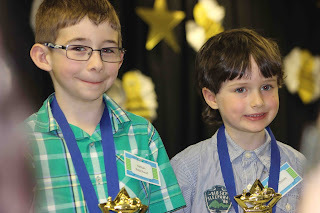 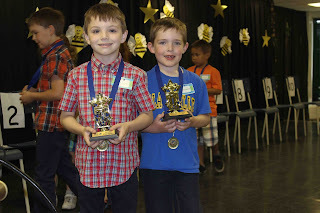 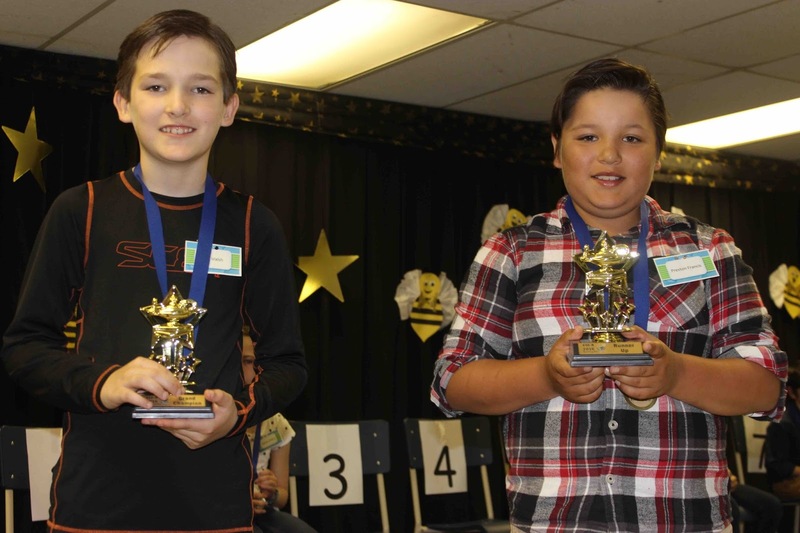 Blackville School hosted this year’s Championship ASD-N Elementary Spelling Bee on Thursday, May 26. A student from each grade level came to Blackville from all over the District to compete in the Spelling Bee against their peers. The students had already won competitions held in their own schools, and were now competing to see who would be the ‘Grand Champion’ of their grade level.